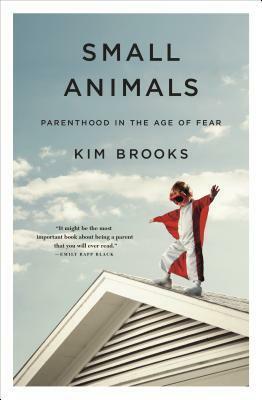 Kim Brooks is the personal essays editor at Salon. Her first novel, The Houseguest, will be published in 2016 by Counterpoint Press and her memoir, Small Animals: A Memoir of Parenthood and Fear, will be published in 2017 by Flatiron Books/ Macmillan. Her stories have appeared in Glimmer Train, One Story, Five Chapters and other journals and her essays have appeared in Salon, New York Magazine, and Buzzfeed. She lives in Chicago with her husband and children.